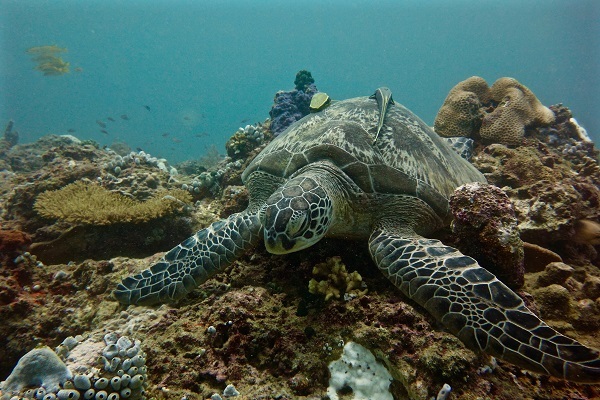 The best way to enjoy the magnificent underwater marine life in Pulau Perhentian is to join a scuba diving trip. Enjoy the underwater diversity with great visibility. There are plenty of diving tour options in Perhentian, you can opt for dive only package or all inclusive package that covers for your transportation, dive equipment and excursions, meals and accommodation. Book one according to your preference.